Convert OXPS files to RTF in batch! The Total PDF Converter lets users take even the most exclusive file types and convert them into friendlier, more usable formats. 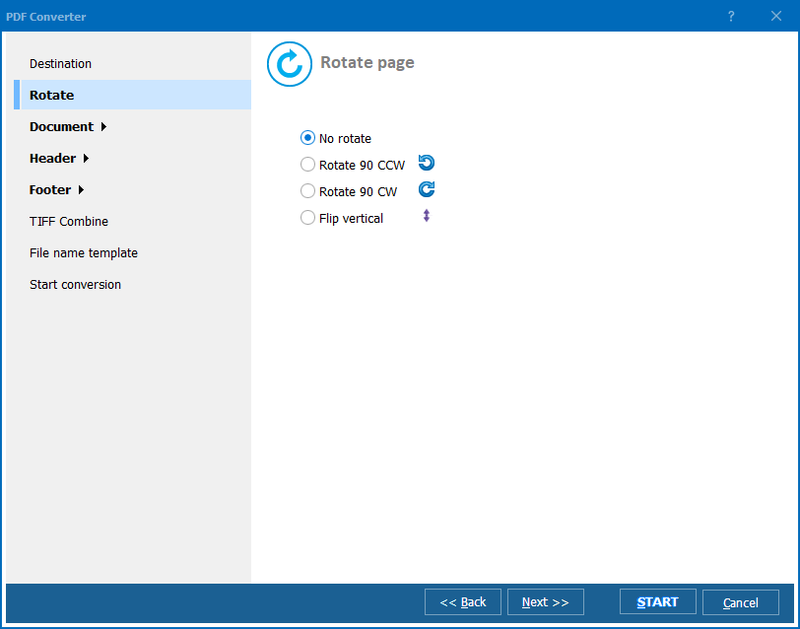 Now you can take a format like OXPS (that only works in Windows 8) and turn it into RTF, HTML, DOC, XLS and more. 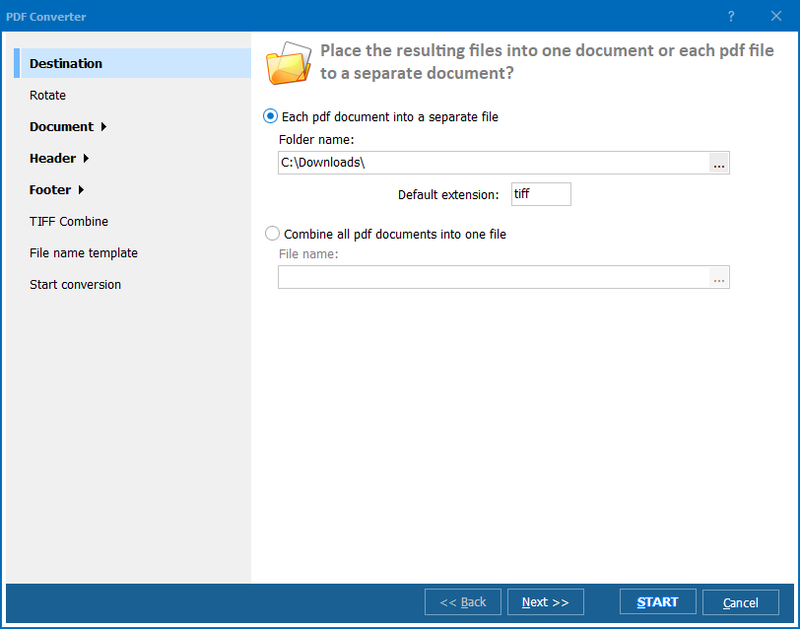 In fact, the OXPS to RTF converter doesn't just convert files; in some instances, your target documents will be even better than the originals. While you're at it, stay organized by selectively converting each page to a new file. Because our OXPS Converter comes equipped with an easy-to-use interface, setting up jobs is just as fast as the actual conversion process. You'll be able to accomplish in minutes, tasks that used to take days! Convert OXPS to RTF in batch to take advantage of our robust batch processing technology. No job is too big. You can even automate commands by converting OXPS to RTF via command line instructions. Hang on a minute though; maybe you're not looking to convert formats and simply want to view OXPS files. Good news - our converter is equipped with a built-in viewer that lets you take a look at files before deciding what to do with them. Want to preview OXPS files with only a few elements included? All you need to do is decide what to render (text/images/shapes) and what to omit. 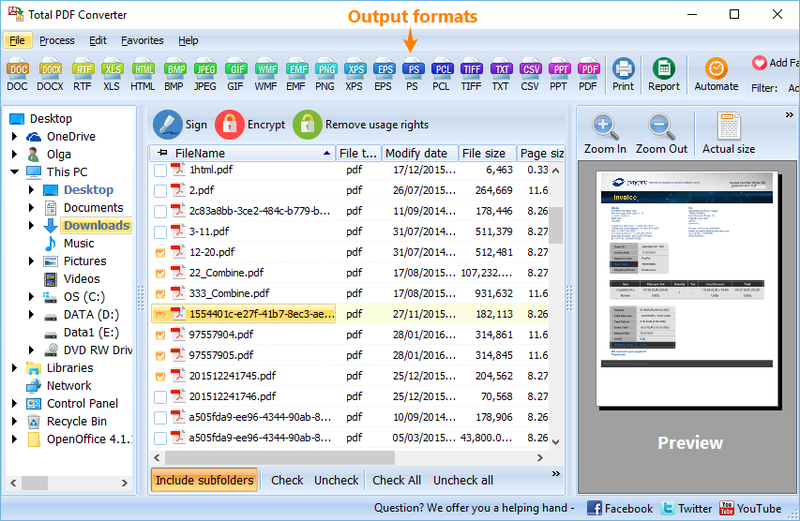 Although there are other converters and viewers out there, the Total PDF Converter is unique in that it combines all the best features and functionality. Why keep track of many different programs, when you can have access to one that does it all? 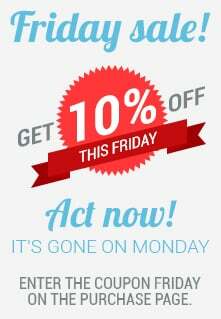 Try it today with our free 30 day trial and see for yourself. When you decide to buy, it's only $49.90 to unlock a lifetime license. We're always searching for ways to improve our wares, and an important part of that is user feedback. We want to hear from you! After using the program for a bit, let us know what you think. We reply within just a few hours! Besides, if the tool satisfies your demands but is in need of a specific option that it does not have, we can implement it for you. As we develop our own code, we can customize the converters to your needs. Customization is usually free to our customers. All you need is to fill in this form and we will contact you as soon as possible.